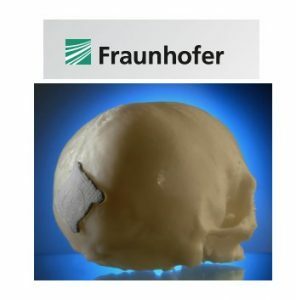 Ziterion of Germany has released a new one-piece implant design `Zit-Implants` that feature exactly the same implant design but are made from either Titanium or Zirconium. The surgical protocol is identical for both implants and allows the surgeon to decide on the material to be used for the implants at the time of implant placement. Bredent Medical of Germany have designed an implant system which allows the use of either a titanium or a zirconium implant. The surgical instruments are the same in either case. 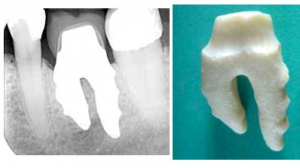 Their zirconium based `White-Sky` implant is made from `brezirkon` and is of the one-piece implant and abutment design. The implants come in 3.5mm, 4mm and 4.5 mm diameters with lengths from 8-12mm. 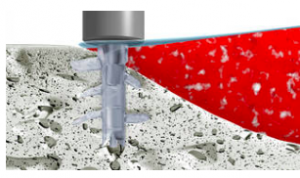 Trinon has designed a series of extremely short, but wide implants designed for use in areas of limited alveolar height. 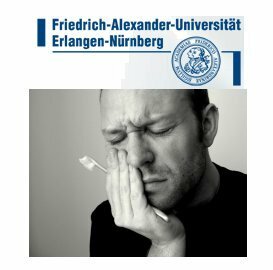 This design is appropriate for severely atrophied, but wide lower and upper jaw architectures. Insertion is via trephine use and are very appropriate for internal sinus lift use. The implants range in size from 4mm to 7mm in height.